When changing careers, even evil faeries need resume-writing help sometimes. Does the thought of writing your resume make you want to shut down and sleep for 100 years? You're not alone. Many people find resume writing to be a daunting task. Fortunately, there are professional resume writers available to eliminate a lot of the stress! 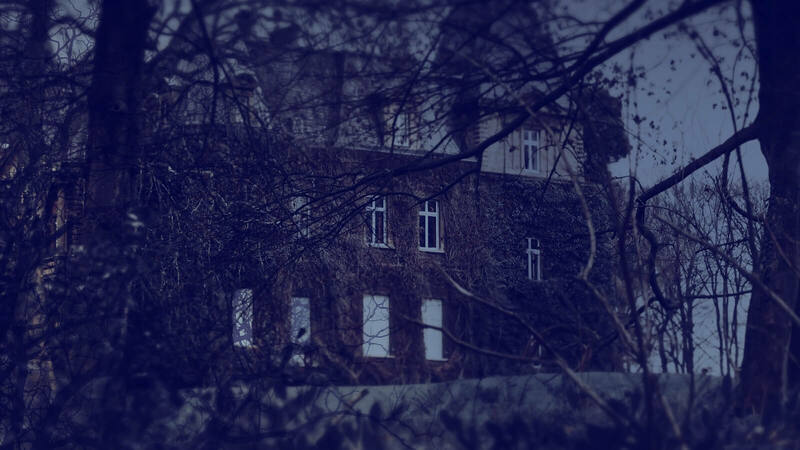 In keeping with the Halloween spirit, we asked Liz W., a TopResume writer, to help this classic villainess find her 'happily ever after' in a new career. Click on the following link for a look at all our nightmare resume makeovers. 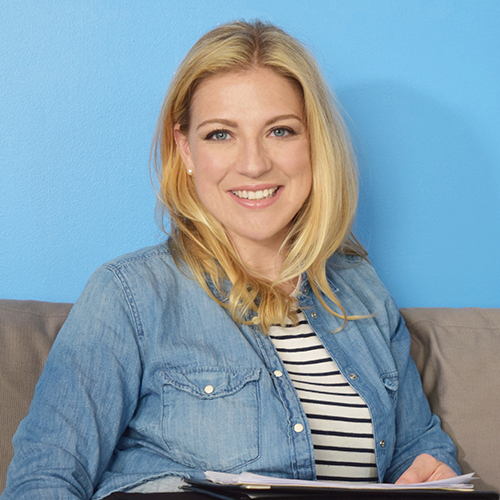 Learn how Liz helped Ms. Faerie repackage her freelance experience for a full-time corporate position, and check out the finished product below. "Ms. Faerie came to us from a purely consultant background... she wanted to position herself for a creative role in the corporate world. It was simply a matter of fine-tuning her accomplishments in a way that popped for the roles she was seeking." If you worked as an independent consultant or freelancer and would like to transition to a full-time gig, learn from Maleficent's resume rewrite. Group your freelance projects together under one job title and use the bullet points to call attention to your noteworthy clients and any projects or results that speak to your qualifications. *Please note: We took some creative license while rewriting Maleficent's resume. TopResume does not recommend adding your photo to your resume. In addition, please exercise caution when incorporating color into your resume’s design. 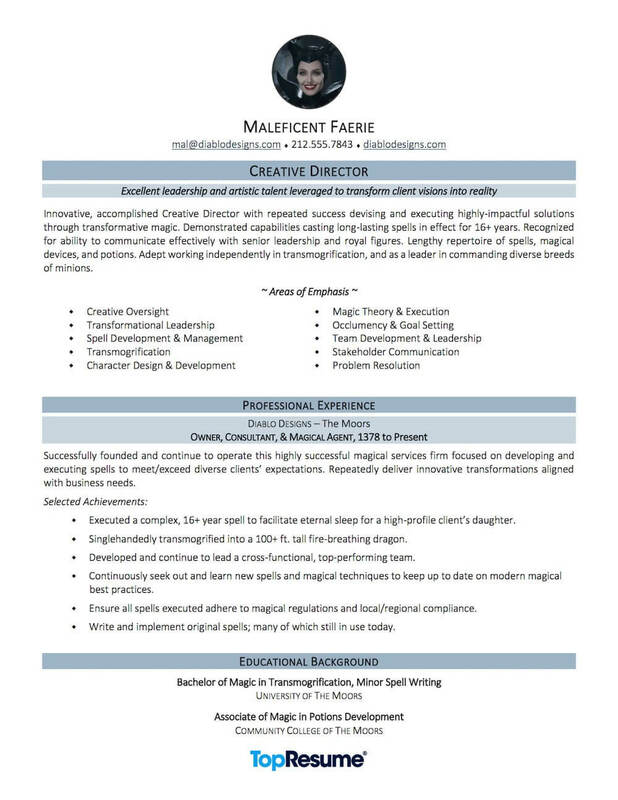 Need some magic done on your resume? Hire a TopResume professional resume writer today!